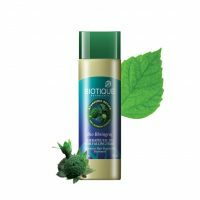 Biotique Bhringraj hair oil – may it grow healthy! © 2019 Bhringraj Oil. All Rights Reserved.